This Medium Silver Ring has a textured surface and is available in a shiny silver finish or blackened silver finish. A stunning and unique ring that can be worn by a man or a women. This simple but stiking sterling silver ring is a d-section in shape and comes in either a polished silver or oxidized finish. I have blackened the metal then polished the surface to bring out the texture. All made in Sterling silver. 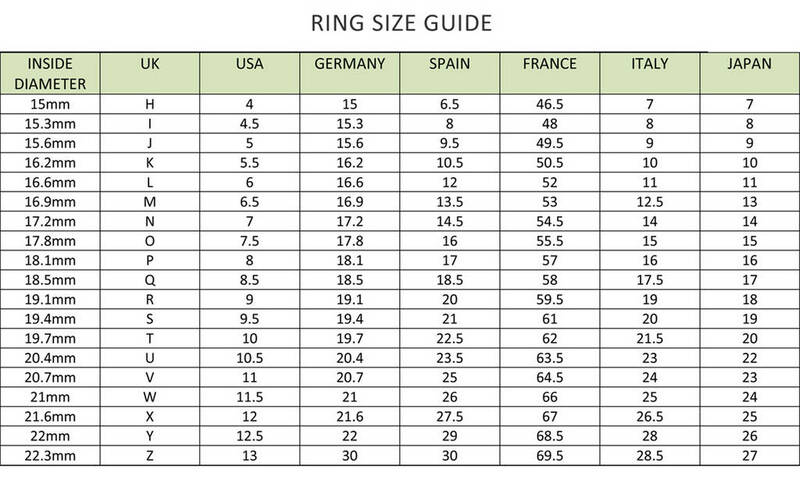 Please choose between the oxidized or polished finish and select a ring size from the options. All made of sterling silver and handcrafted in my London studio. 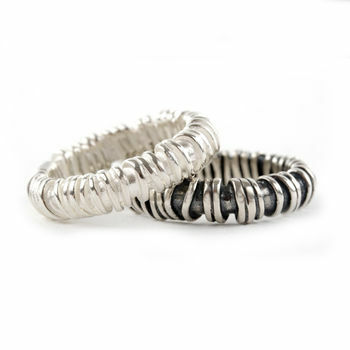 To care for sterling silver jewellery that has been blackened, a soft silver cloth should be used, which can be found in most supermarkets. All my products are delivered free of charge to mainland UK with Royal Mail special delivery, this is a next day signed for service. Every piece of jewellery is packaged in midnight blue branded boxes. 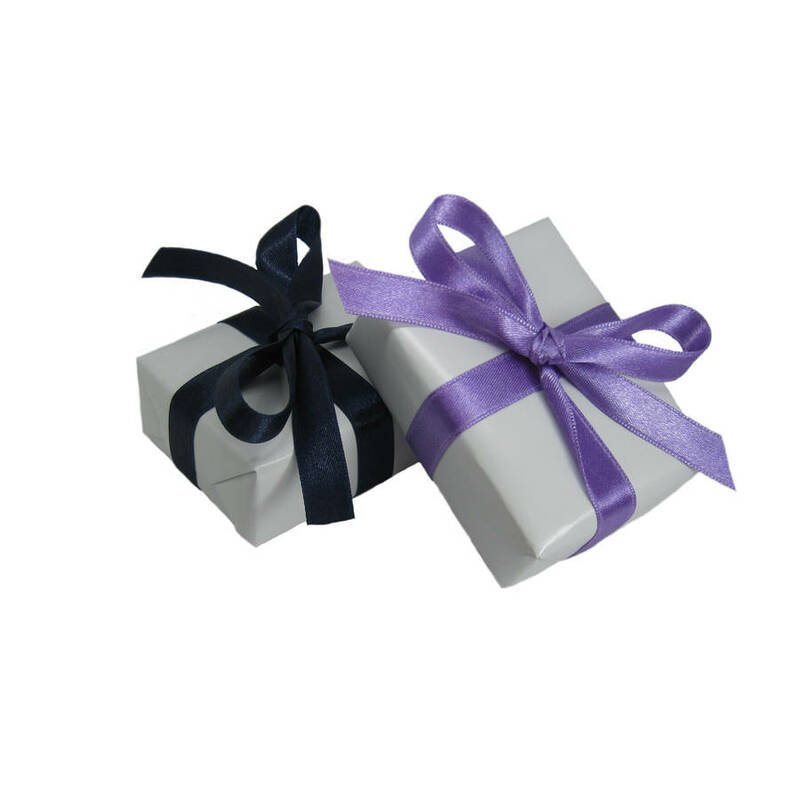 I offer free gift wrapping, please select either purple or navy ribbon for your gift. 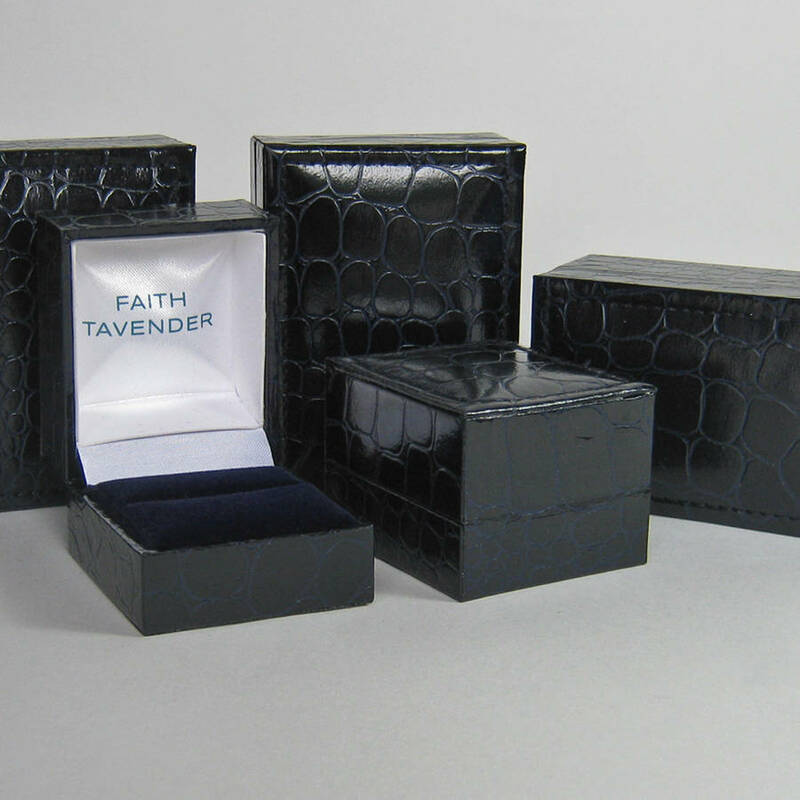 This product is dispatched to you by Faith Tavender Jewellery.